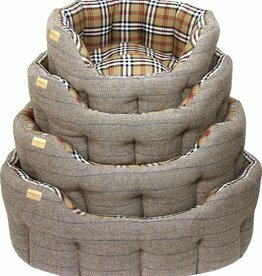 Luxury fabric or extra thick dog beds. 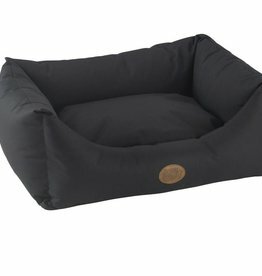 Snug & Cosy Waterproof Pescara Rectangle Bed in Charcoal Black. Made from high density polyester with PVC bonded backing. Not only fully waterproof but ultra tough. 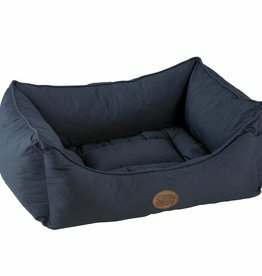 Snug & Cosy Waterproof Pescara Rectangle Bed in Navy. 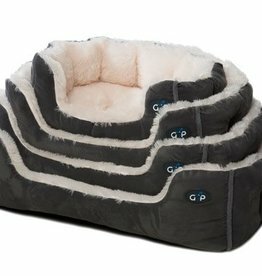 Made from high density polyester with PVC bonded backing. Not only fully waterproof but ultra tough. 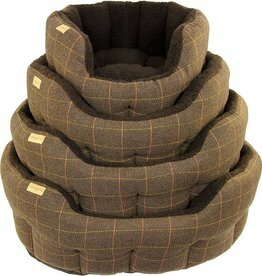 Snug & Cosy Kensington Dog Bed. 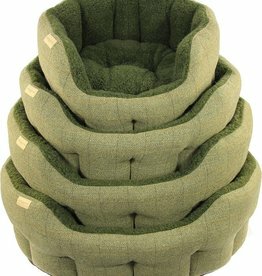 A comfortable and stylish traditional dog bed, hand made from polyester, and fully washable. 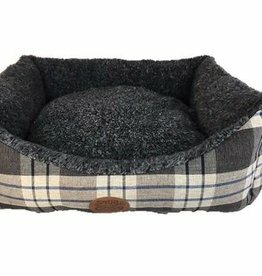 Snug & Cosy Novara Grey Rectangular Bed. 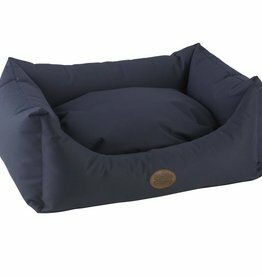 A comfortable and stylish traditional dog bed, hand made from polyester, and fully washable. Snug & Cosy Novara Brown Rectangular Bed. 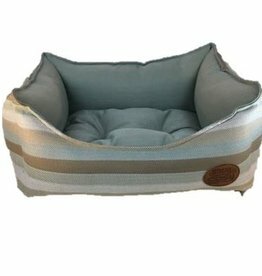 A comfortable and stylish traditional dog bed, hand made from polyester, and fully washable. 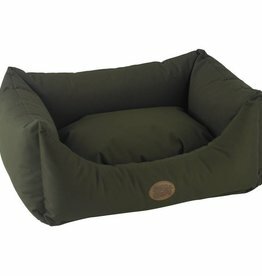 Snug & Cosy Waterproof Pescara Rectangle Bed in Forest Green. Made from high density polyester with PVC bonded backing. Not only fully waterproof but ultra tough. 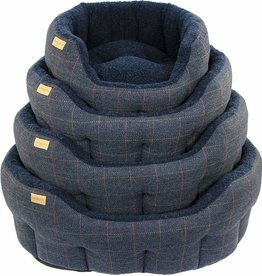 Snug & Cosy Winchester Quilted Rectangle Bed, Navy. 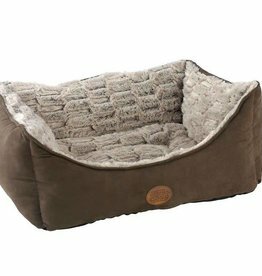 In a quilted design with a reversible liner. 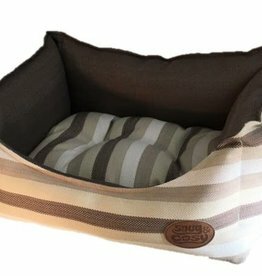 Snug & Cosy Brown Stripe Bed. 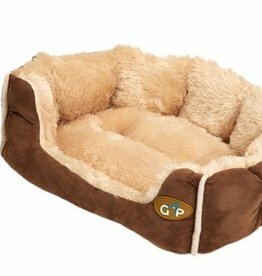 Strong thick sides, and very comfortable, this is a quality pet bed. 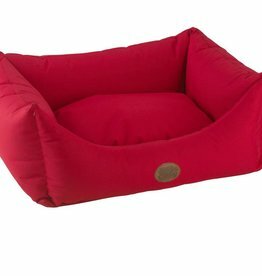 Snug & Cosy Waterproof Pescara Rectangle Bed in Guards Red. 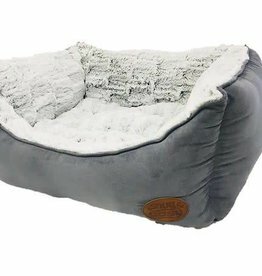 Made from high density polyester with PVC bonded backing. Not only fully waterproof but ultra tough.